Moonlight illuminates the Tetons, November. 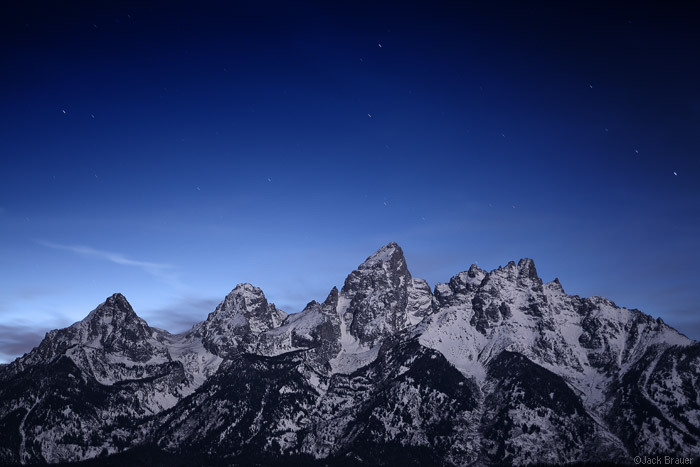 Posted in Uncategorized and tagged Tetons, Wyoming on December 2, 2009 May 19, 2013 by Jack Brauer. ← Previous: "Finding the Early Powder"
Beautiful shot. Sounds like the start of a great winter in wyoming. What made you make the move? Arghhh! You are already killing me and it’s only your second post from the Tetons. So jealous…. Beautiful! 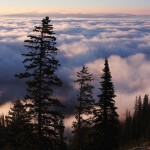 I hope to visit the Tetons in the winter oneday! Spectacular! !